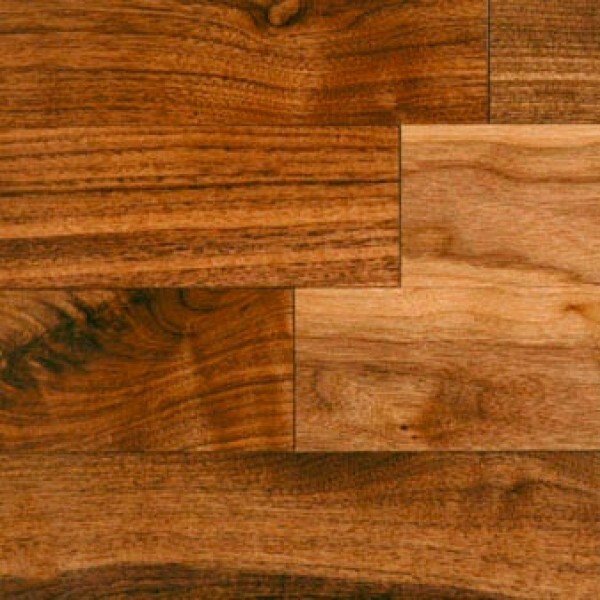 The Excel grade combines wood from both our Prestige and Antique grades together. Wood sorted into the Excel grade will thus exhibit color variation and mineral streaks while also having a very long average plank length. SKU: appl005. Categories: Appalachian Flooring, Brands, Hardwood.